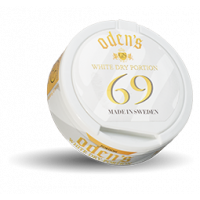 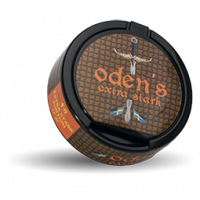 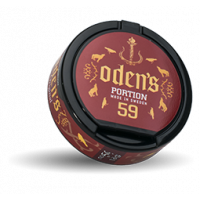 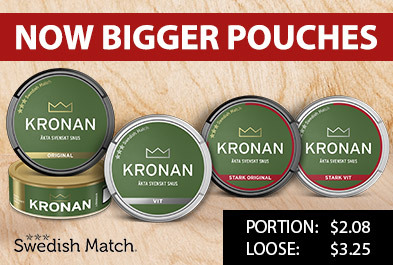 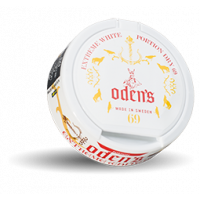 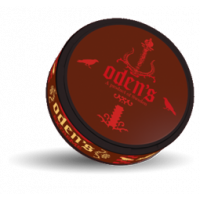 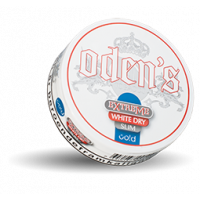 Odens snus is a Stockholms based snus brand by GN Tobacco Sweden AB (former name was SNUSAB AB). 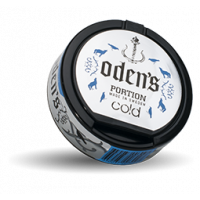 What makes Odenssnus unique is its strength as well as their exciting and innovative flavorings. Flavorings such as, lemon, vanilla and lime. But also more traditional flavors such as bergamot, mint and licorice.